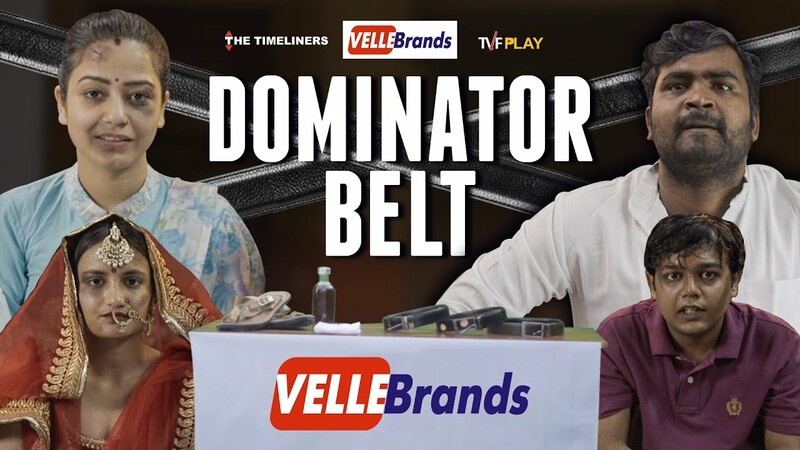 Velle Brands presents you Dominator Belt. The belt that helps you keep your family in control and be the man of your house. 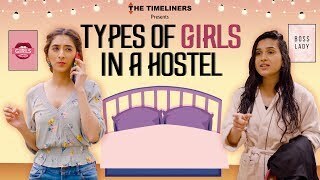 This is a satirical sketch. "Not Just For Laughs" is a new property where we will be talking about certain social issues. So Stay tuned.